Want to know which golf courses are still open? Be sure to make a tee time to verify open status as weather may dictate day to day status. Want to play unlimited golf at 75+ courses for only $55/month? 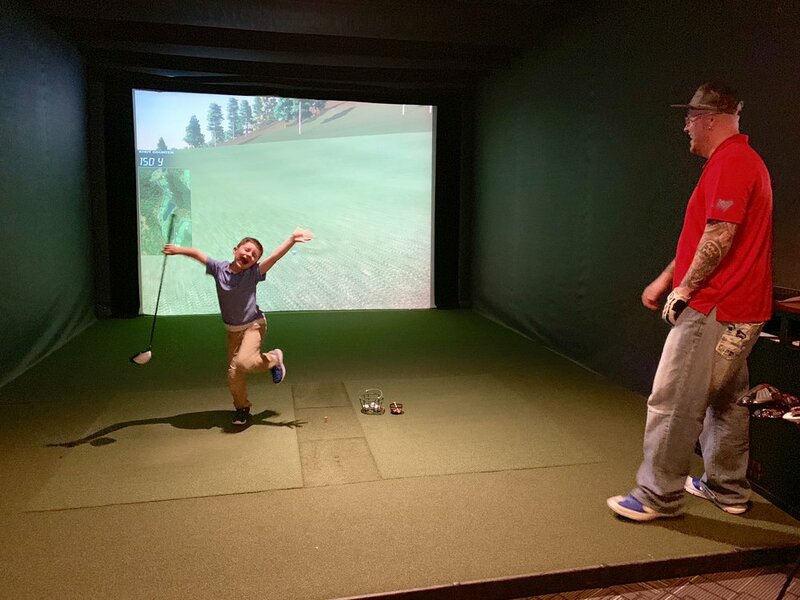 Tee it up with fun simulator golf from 5PM-7PM for only $29 for the entire family (up to 6). Note one RSVP is for the full bay for 2 hours. Please list in the comments how many family members will be coming. Get your first 30 minutes free on your 1st visit during November. Valid Mon thru Fri ANYTIME and Saturdays & Sundays AFTER 1:00PM. Must print offer and bring it in or show on phone. Limited to 1 redemption per person & 1 coupon per group. Offer valid through 11/30/18. 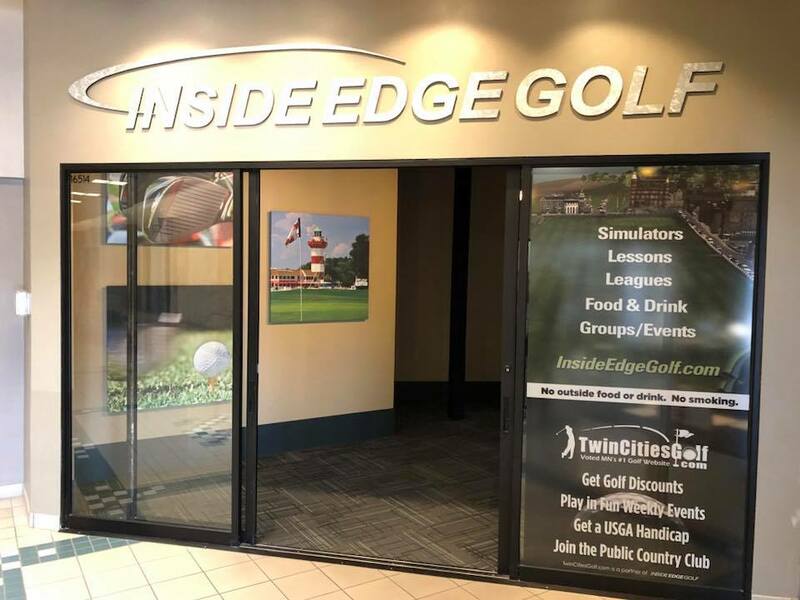 Inside Edge Golf (Eden Prairie, MN) features 9 aboutGOLF PGA TOUR simulators. Life Time Golf Club (St. Louis Park, MN located inside the Life Time Athletic & open to the public) features 5 Full Swing & 1 HD Golf simulators. Both facilities serve food and drinks (including beer). Click below to get your coupon at each facility. Get your first 30 minutes free on your 1st visit. Valid Mon thru Fri ANYTIME and Saturdays & Sundays AFTER 1:00PM. Must print offer and bring it in or show on phone. Offer valid through 11/30/18. Open to the public. Must present this voucher to receive special discount. Limited to 1 redemption per person & 1 coupon per group. 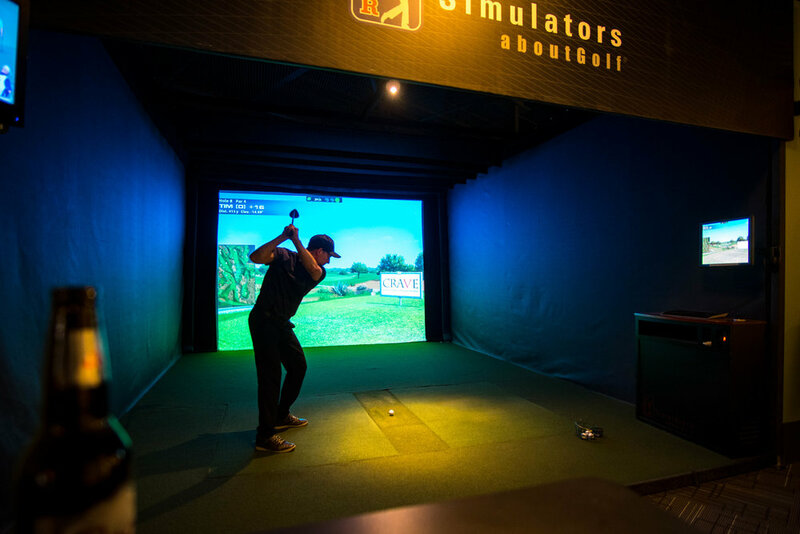 Save 50% off your simulator time on TUESDAYS at Life Time Golf Club (open to the public). Valid anytime on Tuesdays during November 2018. Must print offer and bring it in or show on phone at check-out to receive discount. Book online at www.LTindoorGolf.com. Offer expires November 30, 2018. 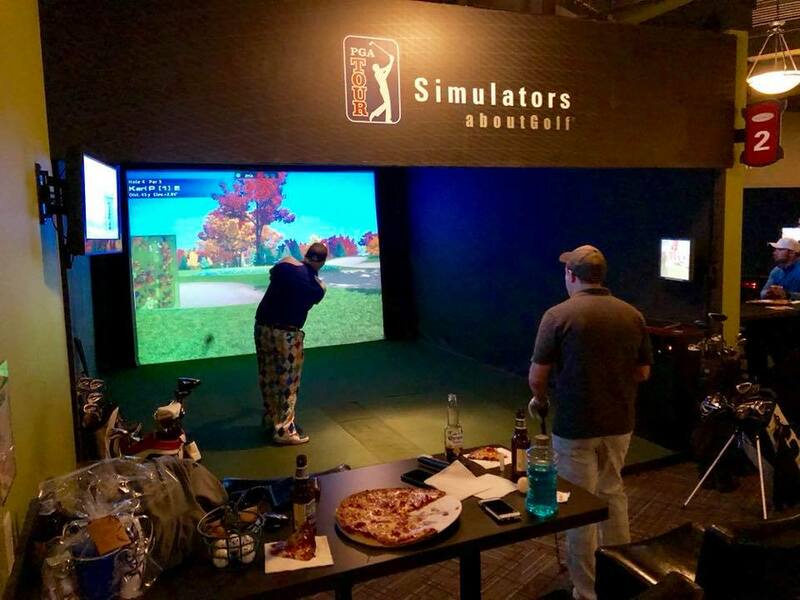 Save 50% off your sim time AND food/ drinks on TUESDAYS and experience the amazing PGA TOUR simulators at Inside Edge Golf. Valid anytime on Tuesdays during November 2018. To RSVP, fill out the below form and complete league details will be sent out on November 5th. 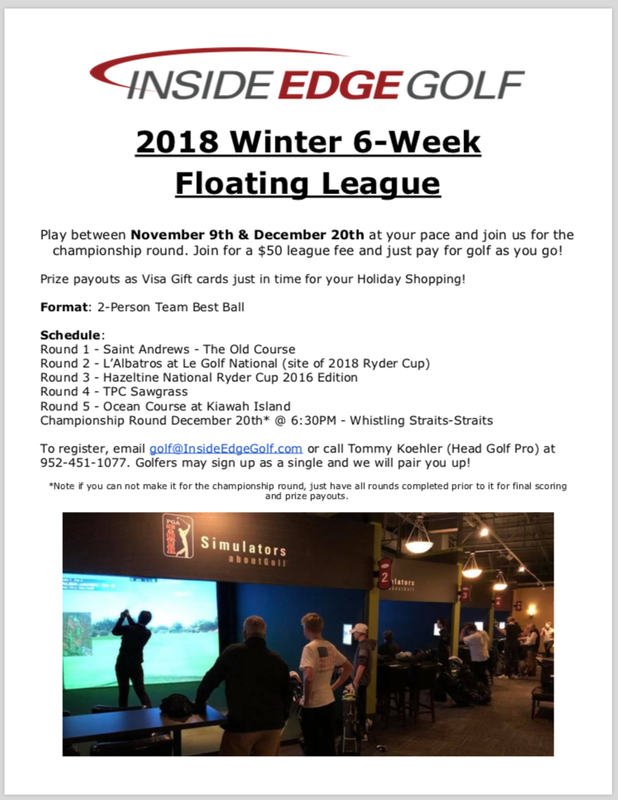 Save $10 off simulator time on your 1st visit for the 2018-19 winter season at both Inside Edge Golf (Eden Prairie, MN) and Life Time Golf Center (St. Louis Park, MN). Valid Mon through Fri ANYTIME and Saturdays & Sundays AFTER 1:00PM. Must print offer and bring it in or show on phone. Offer expires 11/30/18. 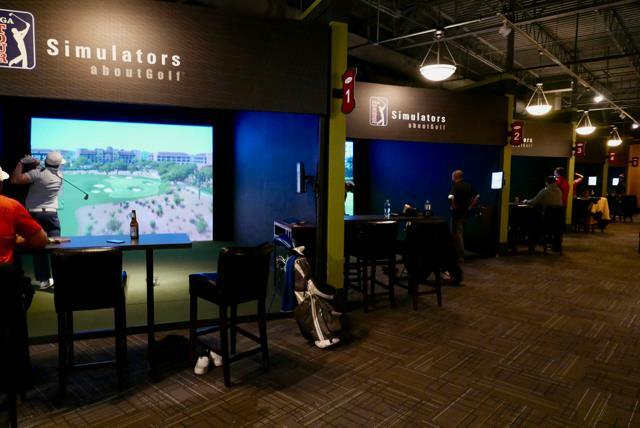 Inside Edge Golf simulators in Eden Prairie feature 9 PGA TOUR simulators, food and drinks. Life Time Golf Center, located inside the St. Louis Park Life Time Athletic, is open to the public and offers 5 FULL SWING, 1 HD GOLF (coming mid-Nov) and food + drinks.